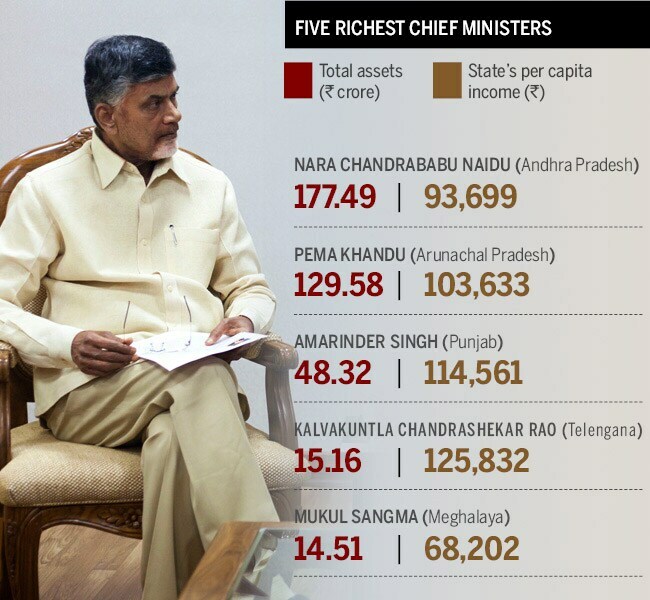 How rich are our chief ministers - the directly elected representatives of a state? Well, let's just say that even the ones professing to be the poorest CM among their peers across India earn several times the average income of their electorate. In fact, the richer the chief minister, the wider the gap between his/her assets and the state's per capita income.